🇺🇸 What are the "task done" in the calendar? 🇺🇸 What are the "tasks done" in the calendar? 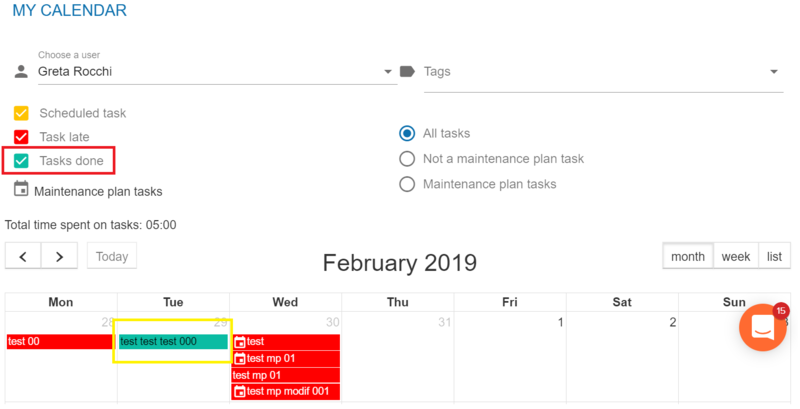 Archived tasks are displayed in green in the calendar. They correspond to the completed tasks. You can choose to view the "Tasks done" only by ticking the appropriate box. 🇫🇷 À quoi correspondent les tâches archivées dans l’agenda ? Les tâches archivées sont affichées en vert dans le calendrier. Elles correspondent à l’ensemble des tâches terminées. Vous pouvez choisir d'afficher uniquement les "tâches archivées" en cochant la case appropriée. 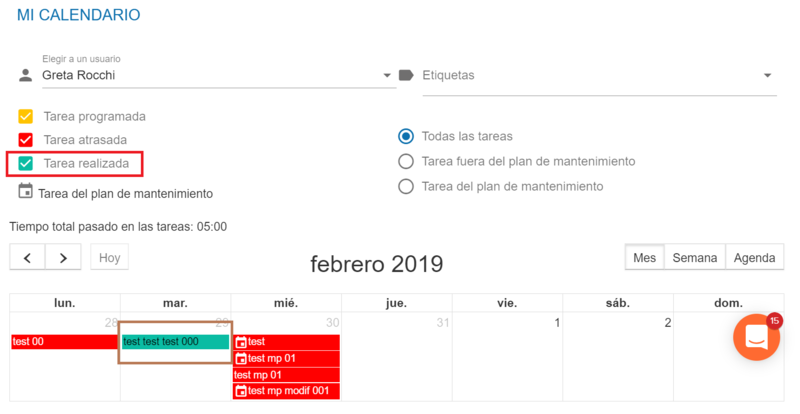 🇪🇸 ¿Cuáles son las tareas realizadas en el calendario? Las tareas realizadas aparecen en verde en el calendario. Son equivalentes a todas las tareas terminadas. Puede ver únicamente las "Tareas realizadas" marcando la casilla correspondiente. 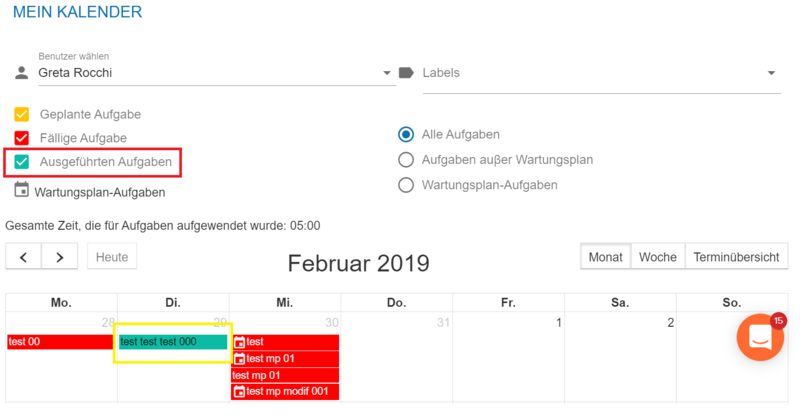 🇩🇪 Wie kann ich die Ausgeführten Aufgaben im Kalender erkennen? Die archivierten Aufgaben sind in grün im Kalender angezeigt. Das sind die abgeschlossenen Aufgaben. Sie können die "Ausgeführten Aufgaben" nur anzeigen, indem Sie das entsprechende Kästchen markieren.